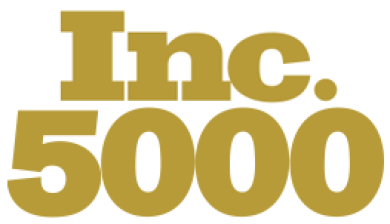 Inc. Magazine announced on Wednesday that Nuventra Pharma Sciences — the pharmaceutical industry’s go-to resource for clinical pharmacology, pharmacokinetic and pharmacometric consulting services — has made the 2015 Inc. 5000 list. This marks the second year in a row that Nuventra has been recognized as one of America’s fastest growing private companies. This year, Nuventra is the sixth fastest growing company in North Carolina’s health sector. Nuventra’s growth continues as a new office opens this month in Colorado. Along with offices in Durham, NC; Philadelphia, PA; and Wilmington, NC, the Nuventra team is extending its reach as well as its ability to provide expert PK/PD services to the pharmaceutical industry. This accomplishment reflects tremendous hard work and dedication to meeting our client’s needs. Click here for the complete list and for more information about what being an Inc. 5000 Company means.